Weather project: how to change CSS depending on different forecasts? 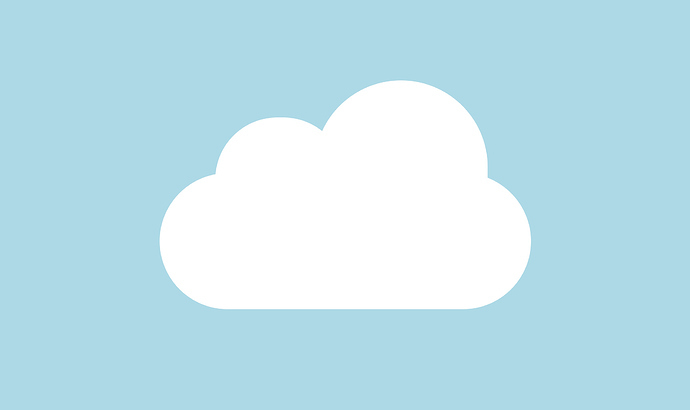 I created the cloud below with just CSS, and I would like to make one of other weather symbols. Is it possible to switch between the CSS of a symbol I create depending on the forecast? And if so, can you lead me in the right direction of how to acheive it? I think the best way to do that would be to create a separate css class for each of the different symbols and then use jQuery to change classes whenever necessary, by using the .removeClass() and .addClass() functions. Would you recommend using a switch or if/else statements for this? Just try what ever method you want and see if you can make it work. Don’t worry so much about what the best method is on the first round of development. Once you have a working solution, then you can post it in the Project Feedback section and others will give you pointers on other ways to implement. The most important thing is that you try on your own to create a working solution that you can call your own. I realized it’s actually difficult to test if the different scenarios actually work, since it depends on real-time weather results. For example, I can’t test to see if the given symbol for “sunny” displays when it’s sunny if the location I’m in has rainy weather… Is there a way around this?